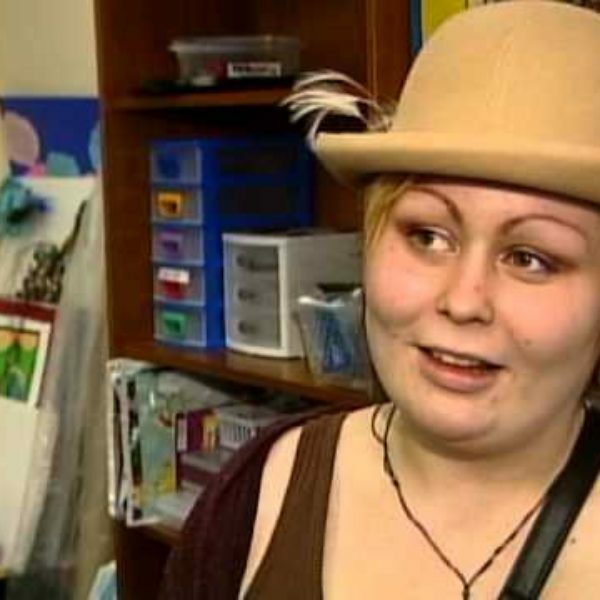 Artemis Place Secondary and the Young Parent Program provide education, support, life skills and child care to teen girls in Victoria, BC. 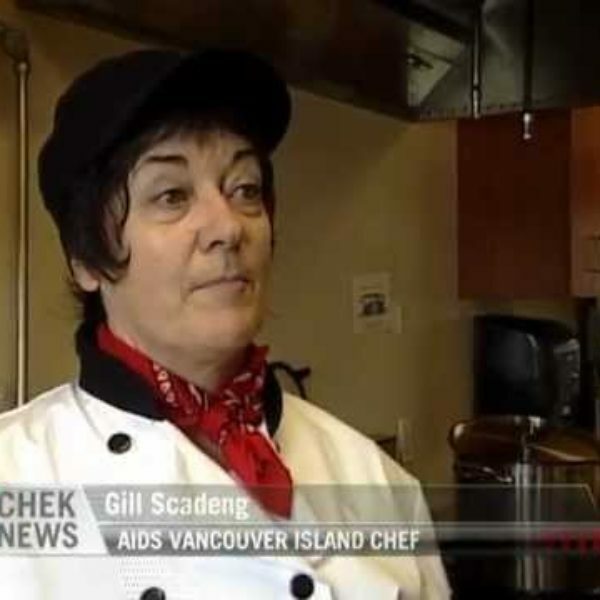 For 28 years AIDS Vancouver Island has been offering support and information for those infected with or affected by HIV and Hepatitis C. Read more about the work they do in this month's Boulevard. Leadership Victoria is committed to developing, recognizing and honouring outstanding community leaders in building a vibrant community.